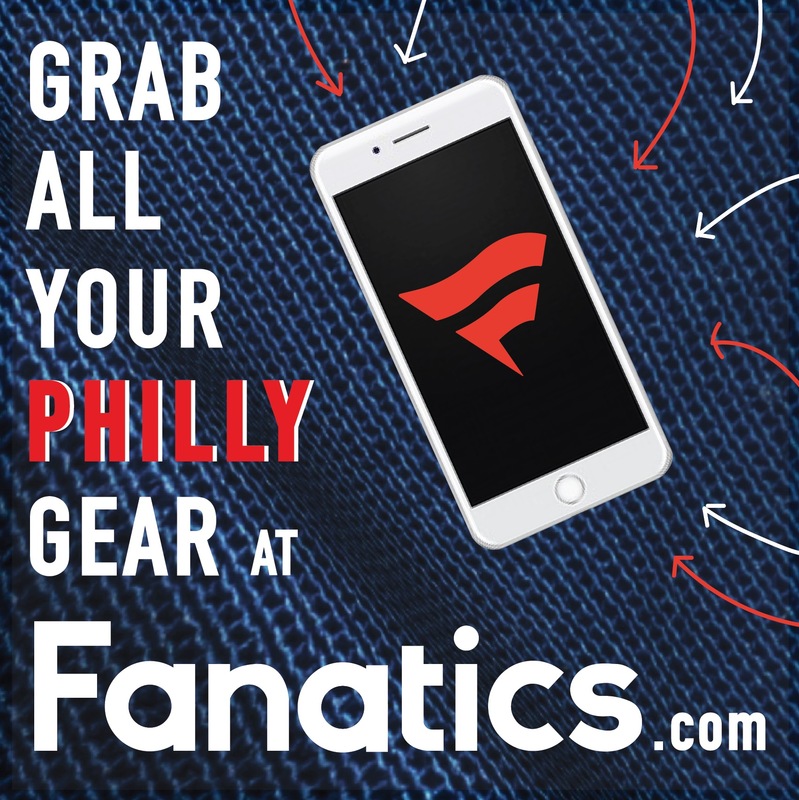 Each weekend, we will post some of the most unique social and culture places to visit in addition to exciting events in and around the Philly area. We call it Philly Influencer’s Weekend Picks. If you attend any of these places or events, let us know how it went! Tweet us or email us at thephillyinfluencer@gmail.com. Here’s our list of the top Sips & Eats in the city this week. Where: Cherry Street Pier, 901 N Penn St.
Municipal Pier 9 has been transformed into amazing territory and pillar for entertainment. Cherry Street Pier opened this week and has a marketplace, park, workspace area, a live performance area, gardens, and more. The space has heaps of light and refurbished fixtures from the original structure all around it. Come check out the one-of-a-kind building nestled on the waterfront. Where: Academy of Music, 240 s. Broad St.
One of the most successful musicals of the modern area returns to Philadelphia after previous clamoring and a high demand. 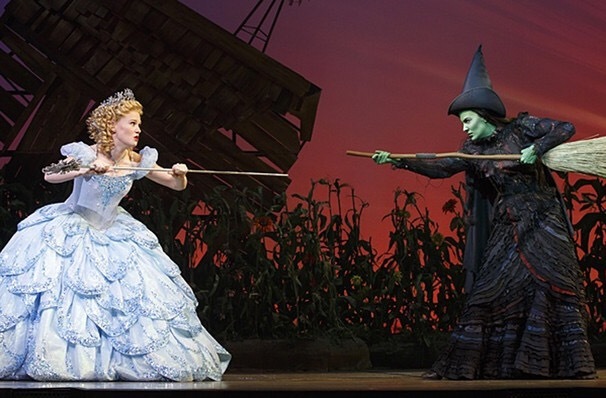 The production of Wicked will run for an entire month at the Academy of Music. The original musical offers amazing laughs, phenomenal songs, and amazing performers that will amaze the audience. There will also be a Wicked lottery for orchestra seats before each show. Where: Asian Arts Initiative, 1219 Vine St. 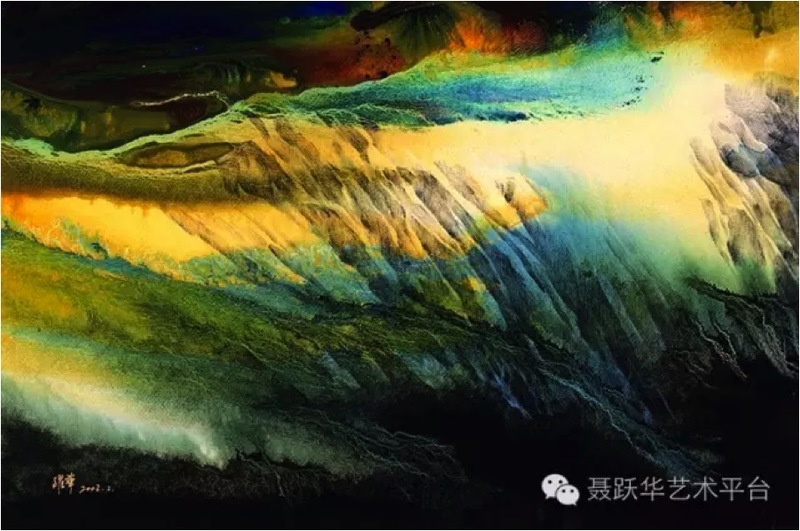 The Asian Arts Initiative is going to display some tremendous masterwork by Nye Yuehua with a pop up exhibition. The Beijing native will be showing off some of her selected work to spectators over the next few days. There will be a reception, discussions, an auction, and a feature that allows you to print your own copy of this amazing artist’s work. Where: The Mann Center, 5201 Parkside Ave. The Mann Center goes full Hogwarts this Friday night. 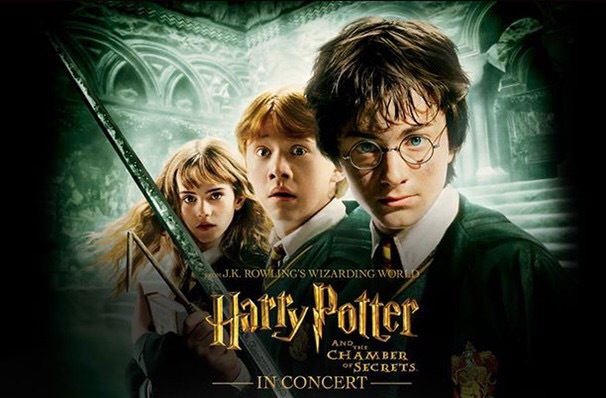 The Philadelphia Orchestra will perform alongside the screening of Harry Potter and the Chamber of Secrets. The John Williams’ score will serenade the audience as they watch the 40-foot screen. The scenes will pop and come to life right before your eyes as you take in the wonderful world that J.K. Rowling created. Where: The Oval, 2451 Benjamin Franklin Pkwy. The Oval opened up last week. There have been dance parties, yoga, food trucks, radio station broadcasts, storytelling, and more over the week. This Friday night there will be a special and spectacular outdoor screening of the award-winning film Hidden Figures. Bring your family and friends out to see this amazing film and inspiring true story. 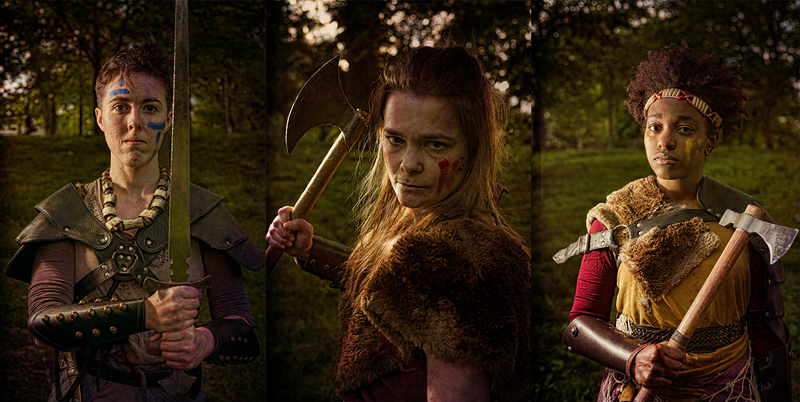 Where: Clark Park, 4300 Baltimore Ave.
Shakespeare in in Clark Park will be putting on a show of Coriolanus this week. The free production is directed by Kittson O’Neill and will be a great display of talent and skilled actors and actresses. The political tragedy will shift the landscape of Philadelphia to Rome while illustrating a war-torn plot of revenge and guile. 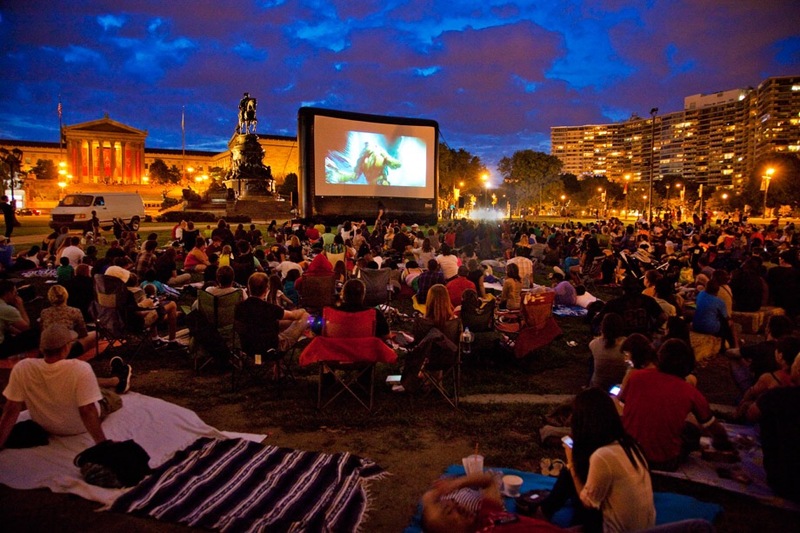 Where: Dilworth Park, 1 N. 15th St.
Dilworth Park will also be hosting a movie screening Friday night. The Center City and City Hall neighboring park will be showing Central Intelligence. 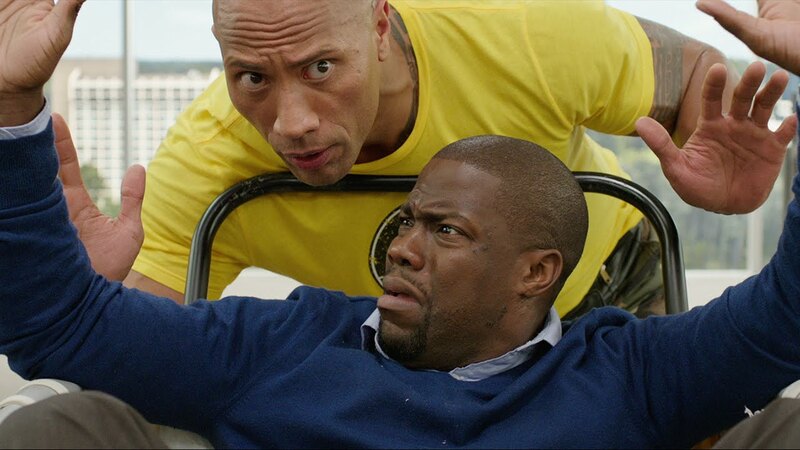 The Kevin Hart and Dwayne “The Rock” Johnson comedy will be up on the outdoor screen. There will be food, drinks, seasonal cocktails, and more. Where: Dell East Music Center, 2400 Strawberry Mansion Dr. 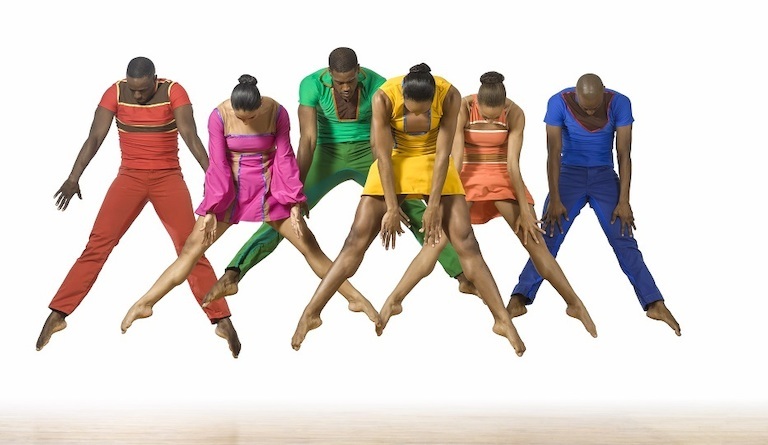 The Dell East will provide the stage for PhilaDANCO and the Black Pearl Chamber Orchestra’s production this Friday night. The beloved Fairmount Park venue will showcase these phenomenal performers as the show off their talents. There will be multiple dances from around the world on display featuring Dvorak’s Slavonic Dances, Strauss’ “On the Beautiful Blue” Danube, and Moncayo’s “Huapango”. Where: BB&T Pavilion, 1 Harbour Blvd. 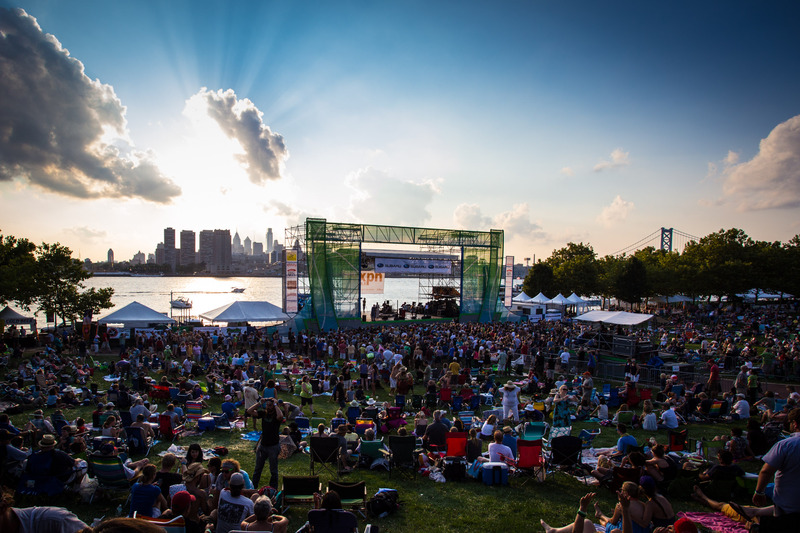 The Camden waterfront will be the place to be this weekend when the 2017 XPonNential Music Festival takes over the BB&T Pavilion this Friday night through Sunday. The concert includes Wilco, Amos Lee, Joseph, Spoon, Angel Olsen, and more. Come out to this wonderful display of musical artists in their element. 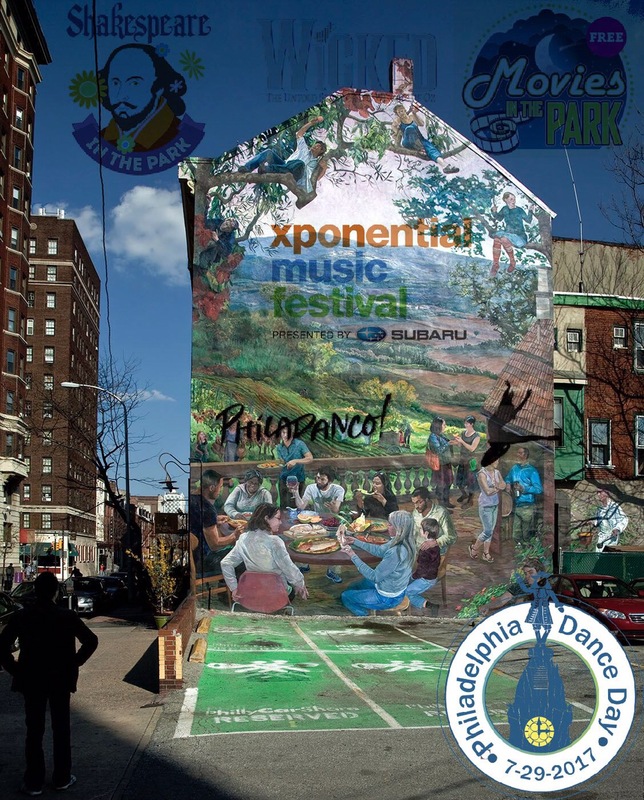 Philadelphia Dancers Day is a citywide festival that offers some enjoyable and exciting events. This Saturday many of Philadelphia’s great instructors will be leading classes, holding workshops, and more throughout the day. Check the website for the several locations participating the day’s festivities. 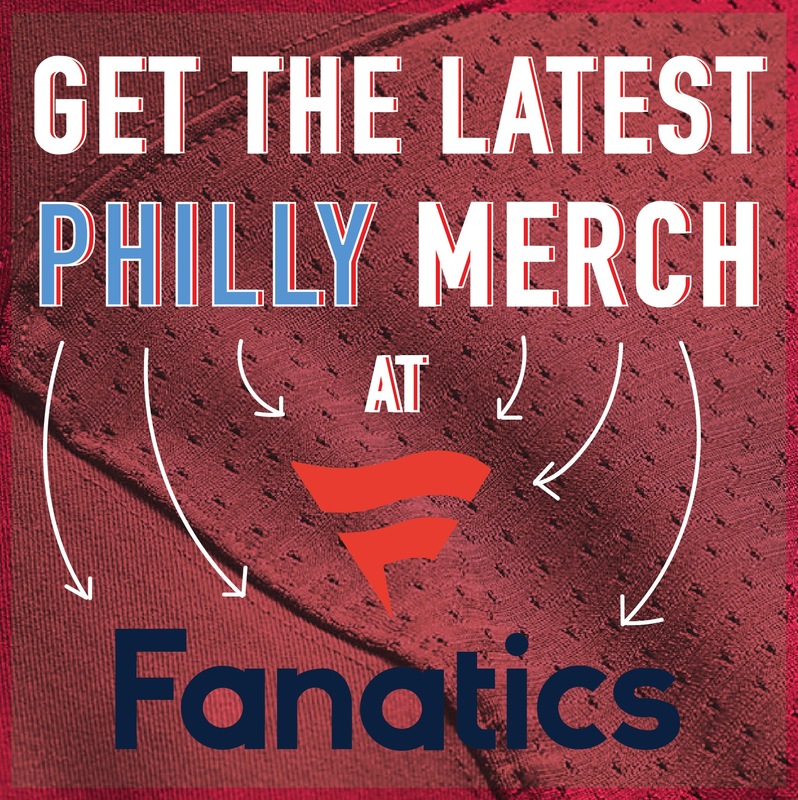 Where: Reading Terminal Market, 51 N. 12th St. The Reading Terminal Market has something glorious, tasty, and delicious to sweeten up your Saturday. 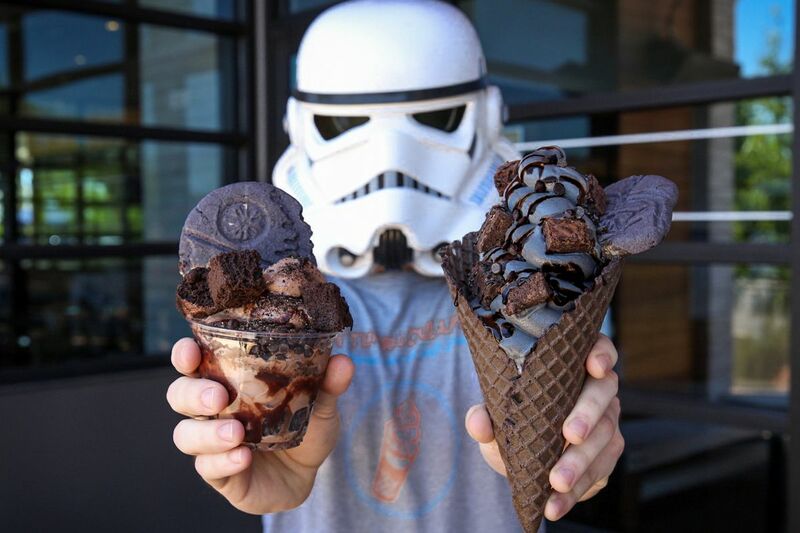 Several local ice cream merchants and distributors will be on location to peddle ice cream specials and creations. There will be eating contest, demonstrations, discussions about the history of the treat, an ice cream sprinkle necklace and magnet making class, and more. 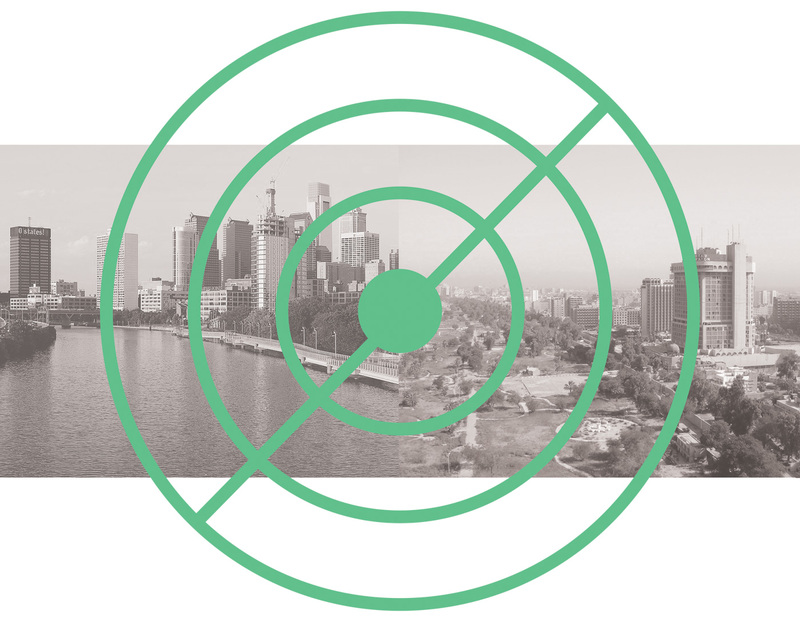 Mural Arts’ project Radio Silence gets into gear this Saturday. There will be a massive launch party for the 10-episode broadcast. There will be live music performances at Independence Mall. There will also be various discussions about culture, life, music, and more. The event will have traditional Iraqi food and plenty of cultural appeal. 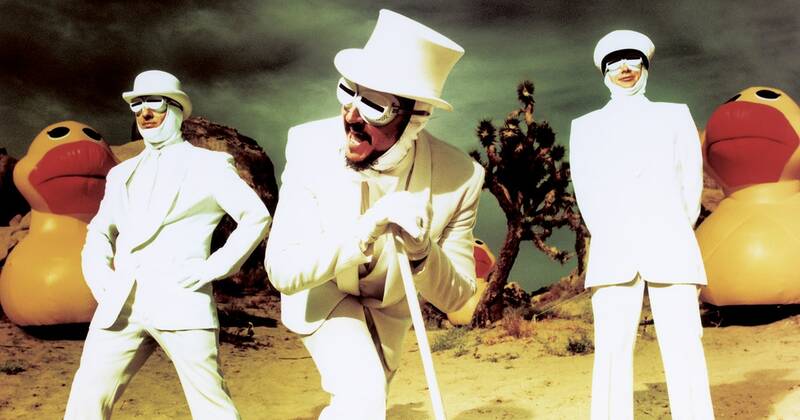 Where: The Festival Pier at Penn’s Landing, Columbus Blvd & Spring Garden St.
San Francisco band Primus will be counting their Summer tour this Saturday at The Festival Pier at Penn’s Landing. The alternative and experimental band has created seven studio albums. Throughout that time band members have shuffled in and out of the core. The An Evening with Primus and Clutch Tour will be one of the highlights of the weekend at this venue. Where: American Swedish Historical Museum, 1900 Pattison Ave. 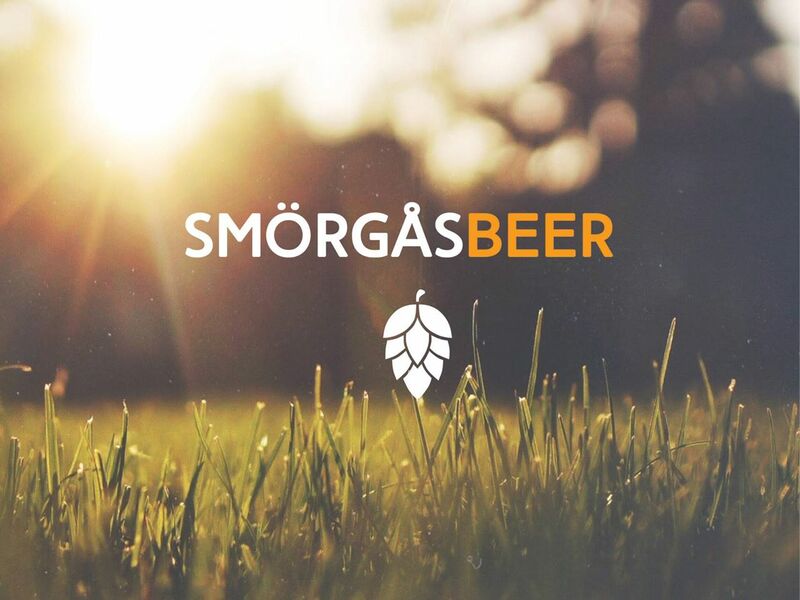 The American Swedish Historical Museum will be hosting Smorgasbeer’d this weekend. 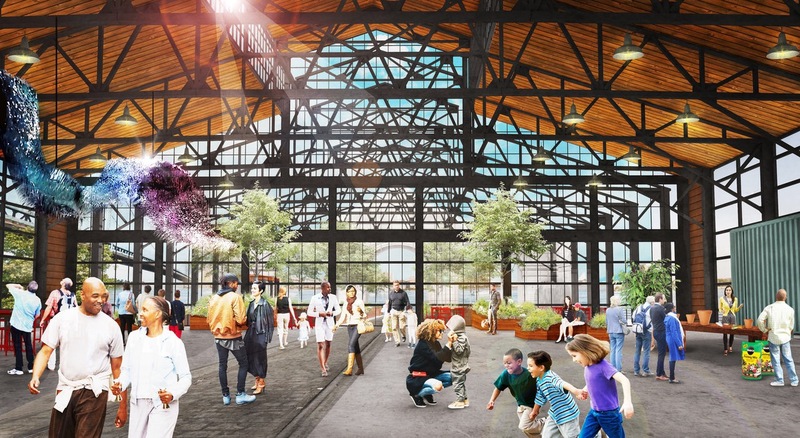 Etched inside FDR Park, the museum will have a total of seven breweries offering samplings. The event will have several flavors of popcorn, water ice, games, a DJ mixing several genres of songs, and more. 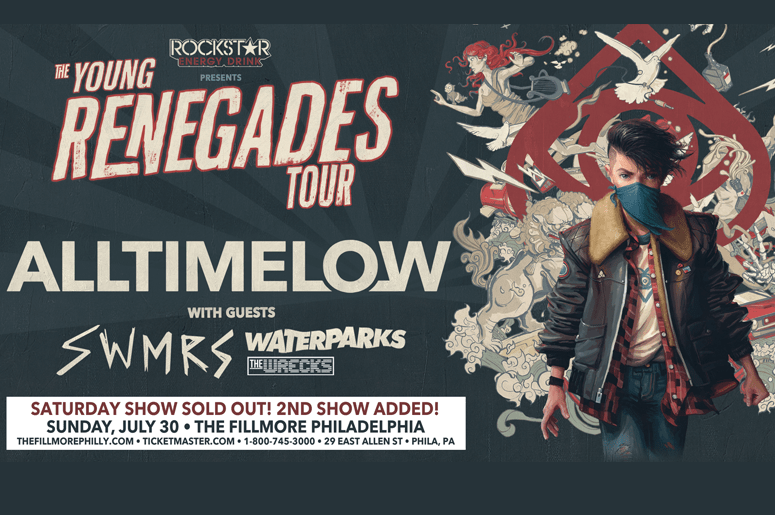 Where: The Fillmore Philadelphia, 29 E. Allen St.
Baltimore rock band All Time Low will be bringing their The Young Renegades Tour to The Fillmore Philadelphia this Saturday night. This year the band released their seventh studio album titled Last Young Renegades. The album debuted at number 9 on the Billboard 200 Chart with lead singles “Dirty Laundry” and “Good Times” leading it. Where: Dell Music Center, 2400 Strawberry Mansion Dr. 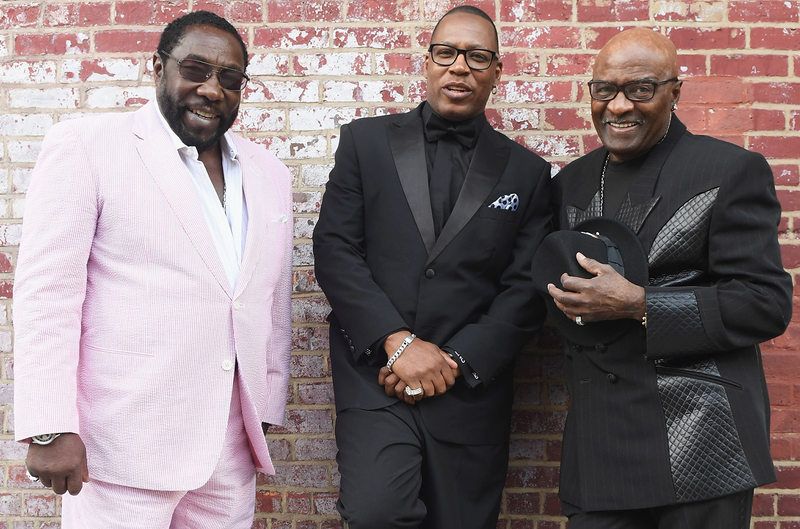 Legendary R&B group The O’Jays are the second reason the Dell East Music Center appears on the list this week. The Rock and Roll Hall of Fame group and Grammy Hall of Fame inductees will be singing their greatest hits to their adoring fans this Saturday night. Come hear some amazing classics from this soulful group with style and talented vocals. Speaking of soul and legends, Diana Ross will also be headlining a concert in Philadelphia this weekend. The Detroit musical icon will be belting out a song lineup that is full of her memorable musical catalogue. She remains one of the most signature artists in the world. From The Supremes to her solo career, this “Come See About Me” singer will put on one of the best shows of the weekend. Where: East Passyunk Ave between Broad & Dickinson Streets. 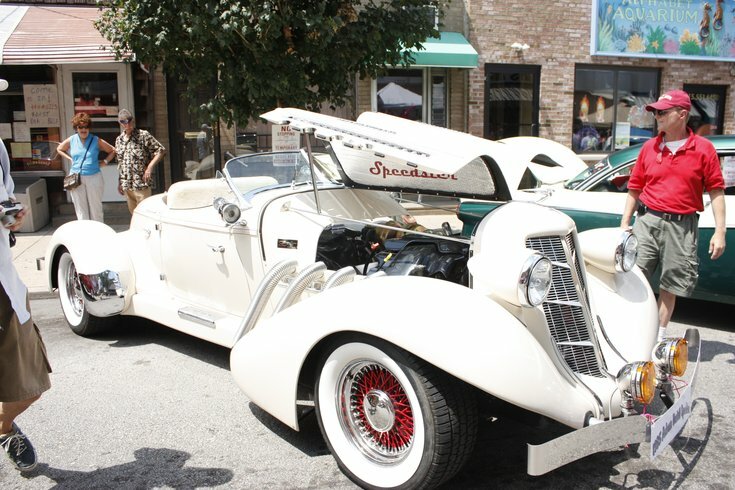 The 2017 East Passyunk Car Show and Street Festival is this Sunday. In its 12th year, this event will have live music, DJs, a moon bounce for kids, and more. The main spectacle, the car show, will be a sight to behold. There will also be plenty of food and drinks at this amazing community enriching event. Where: 1233 Martin Luther King Dr.
As part of Parks on Tap Jr, The Twilight Music Festival is a weekly musical gathering on Martin Luther King Drive. This Sunday catch the band Bardo Pond in concert. Like many Parks on Tap events, there will also be food, drinks, seating, and a promise of a good time. 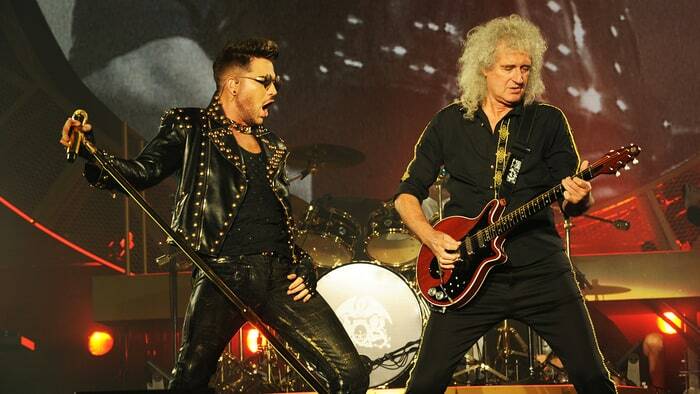 Where: Wells Fargo Center, 3601 S. Broad St.
Adam Lambert will be joining rock royalty Queen on stage this Sunday night. The Wells Fargo Center will be the place to hear the British rock band’s many celebrated singles including “We Will Rock You”, “We Are the Champions”, and “Another One Bites the Dust.” If you want a high energy and entertaining performance look no further than this event. You can follow Candis McLean on Twitter (@CandisRMcLean) and e-mail her at candis.mclean@gmail.com. Follow Philly Influencer on Twitter (@PHL_Influencer), Facebook and Instagram. Greg Ward Jr. Is Catching the Eagles’ Attention … Can He Make the Team?